Explorer. Flex. 2010-19. Police interceptor. Notes: Included With AC & Heater Assembly. 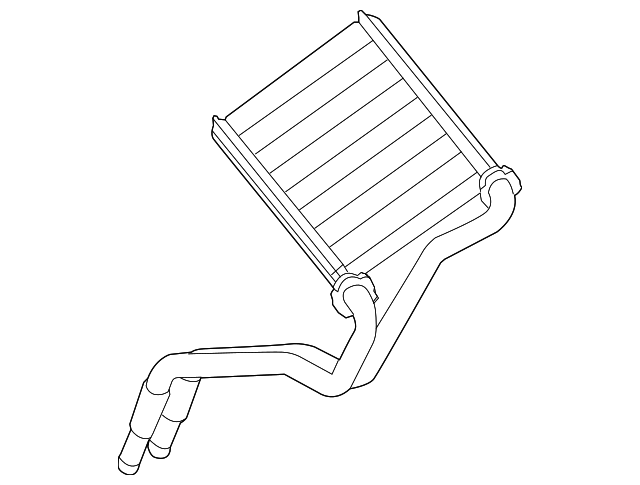 Included With Evaporator Assembly. Included With Housing.